By buying this product you can collect up to 42 loyalty points. Your cart will total 42 loyalty points that can be converted into a voucher of € 8,40. 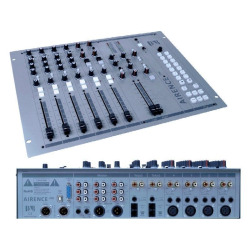 Full-featured radio automation system for small and medium-sized stations and for both terrestrial and Internet-based broadcast. 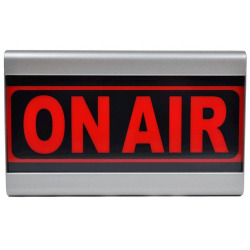 Aircast is built around a reliable, fully customizable playout engine, with automation and live assist mode, skinnable user interface, a built-in, touch-screen friendly, multi-tab cartwall, and Voice-Tracking support. It features a Playlist, Cartwall, Cue Editor, Mix editor, events, screen objects and file logging. Voice Tracking, mixdown and scripting are standard. Manage your audio files and playlist logs through Aircast Data Base, the built-in, network-enabled audio library. It has built-in music scheduling, and can also import playlists from various 3rd-party scheduling software. 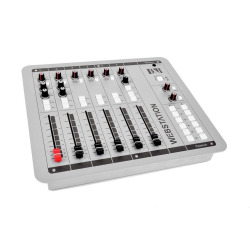 With its various built-in remote control options such as hotkeys, gamepad/joystick, I/O warrior, Midi, Velleman, Aircast integrates perfectly with your professional studio equipment. Direct control of many functions by D&R's own remote control protocol is also built in. 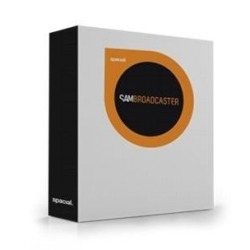 The built-in streaming encoder feeds Shoutcast and Icecast servers, even from server hardware with no physical audio devices. Winamp and VST plugins can be used for sound processing. 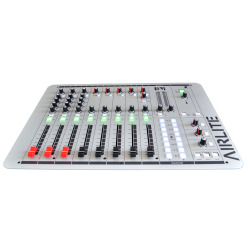 With the Multi Instance option, you can run dozens of playouts from the same machine. AIRCAST-6-STD is the basic software for standalone applications including Voice Track for LAN. 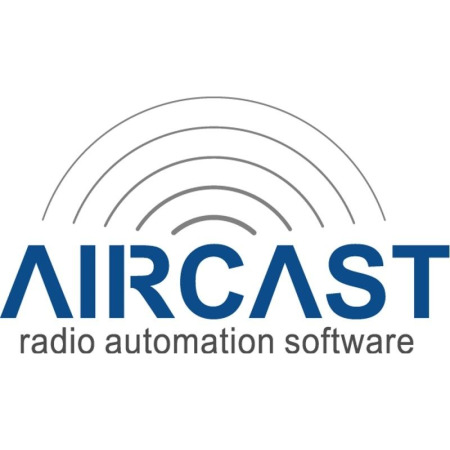 AIRCAST-6-STD-DB is the basic software for standalone applications, but now with an added Database server application, so the optional Management + Voice Track option can now log on from another location (WAN). For additional workstations that require AircastDB access, e.g. office or production PCs, we offer management+VT licenses, with voice tracking support for a LAN. This works for AIRCAST-6-STD. 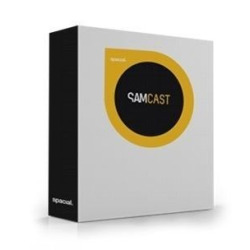 (If you want to use the Management+VT from home (WAN) you need as basic package AIRCAST-6-STD-DB).